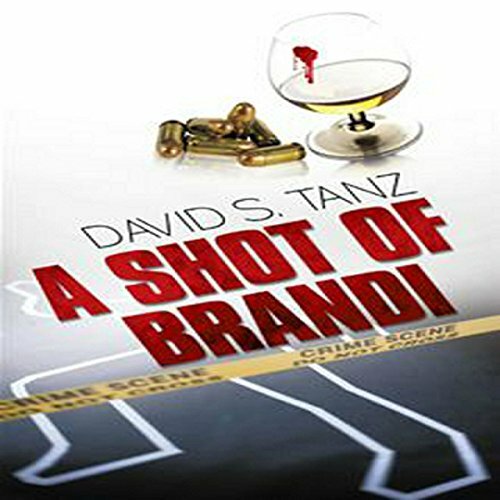 Showing results by author "David S. Tanz"
Rick Grosse has made his way in the world. With a well-connected partner-in-crime, he has elevated his basement business of Full Service Concierges to become the economic venture that takes Philadelphia by storm. In the height of its success, it seemed like Rick was untouchable; except that he is a man obsessed with his first love that "got away". To make matters worse, his business, which borders on the fringes of legality, is falling apart. He is forced to take action to save his world.